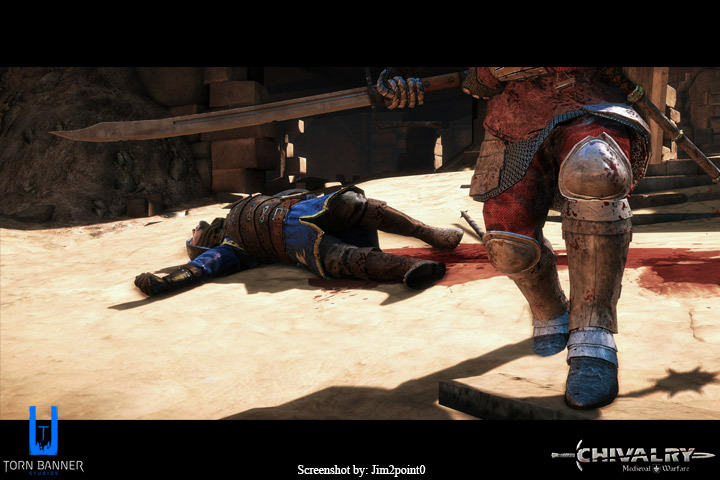 Chivalry: Medieval Warfare is a 3D Action MMORPG developed by Torn Banner Studios. 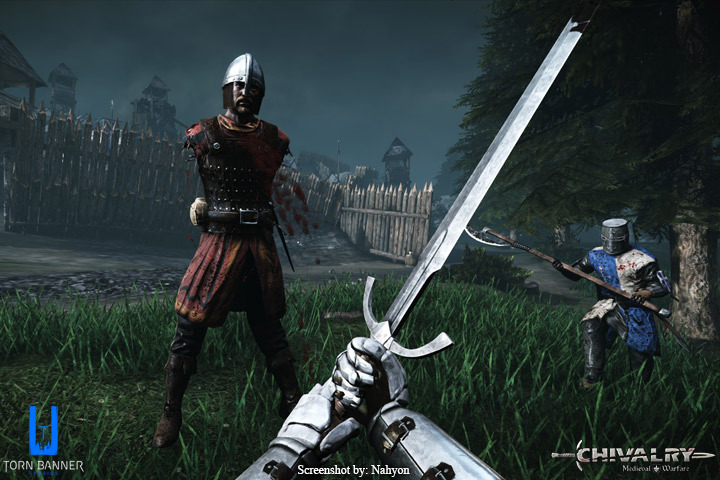 In Chivalry: Medieval Warfare players are given the chance to experience the intensity of Medieval conflict through first-person action combat. Players will be able to take on the role of a Medieval warrior and battle it out with other players in fierce multiplayer sieges, arena battles, and more! From a first-person point of view players will be able to manipulate their weapons and shields in real-time, effectively adjusting their attacks to take advantage of any opening that is spotted. 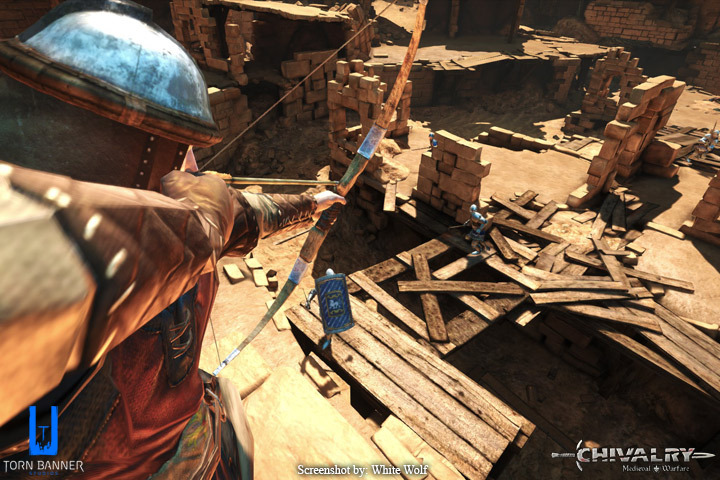 Players will need to stay focused and alert to survive every intense encounter in Chivalry: Medieval Warfare. 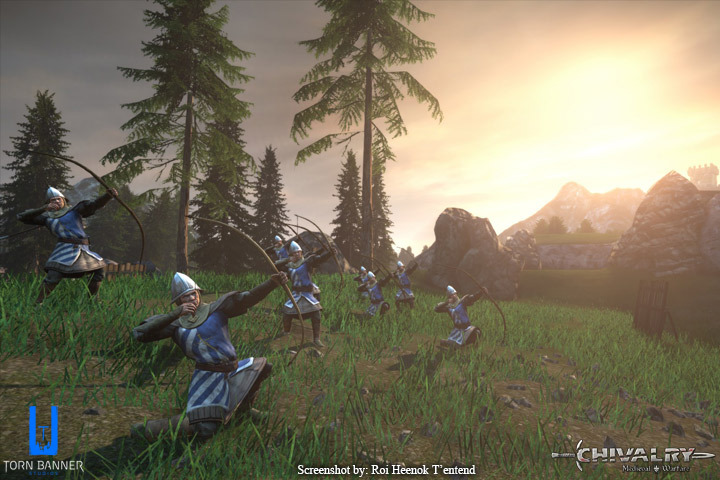 Four Classes: Players can customize their character from one of four different classes: the tanky, but slow Knights, the ranged Archers who can fight from a distance and have low defense, the Vanguard who wield large weapons, and the Man-At-Arms who is a quick and nimble melee warrior. Siege Weaponry: Catapults, burning oil, ballistae, and more can be used to siege enemy castles and break through their defenses. 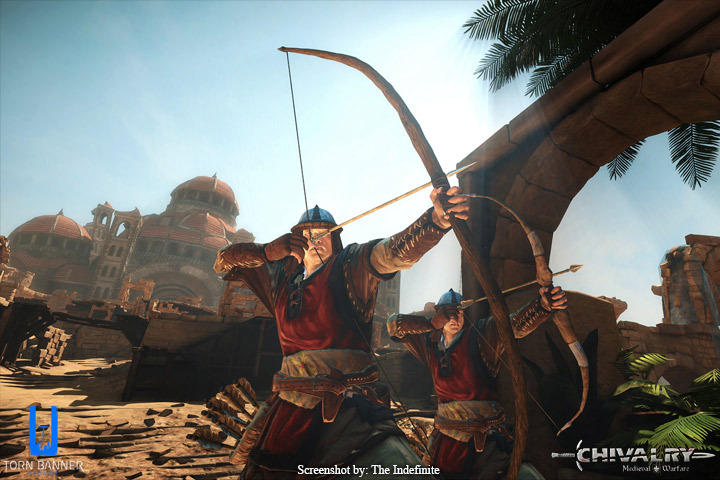 Offline Mode: Although Chivalry: Medieval Warfare has a heavy focus on Multiplayer content it also includes an offline mode that can be used to practice maneuvers and get used to the controls before attempting to fight other players. 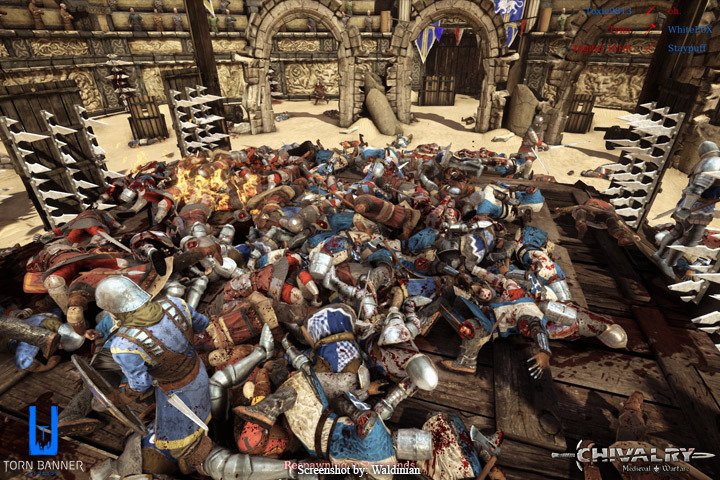 Weapon Choice: Chivalry: Medieval Warfare features 60 different weapons for players to choose from, nearly ensuring that everybody will be able to find a weapon to fit their playstyle. Shields, swords, mauls, and maces are some of the fierce equipment players will have to face. 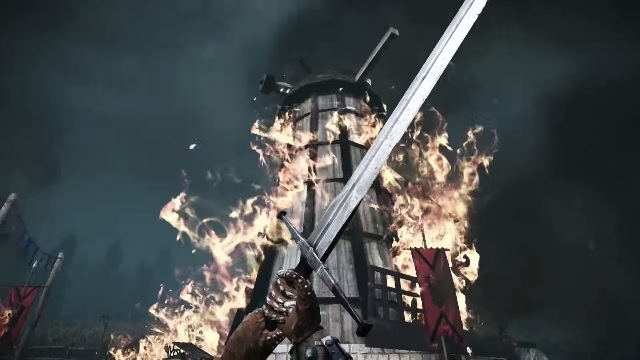 The first official launch trailer for Chivalry: Medieval Warfare!